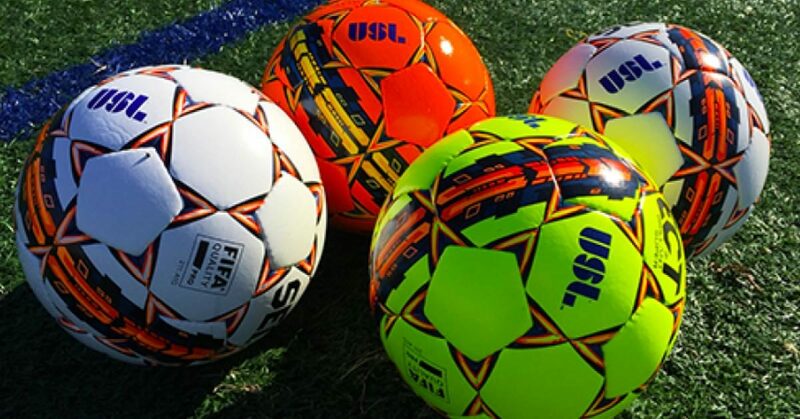 What: Lizzie Seedhouse, SVP, Digital for USL, and Josh Keller, VP of Business Development for the USL, talked to Portada about the relevance of video to connect with fans and leverage brands’ sponsorships. Why it matters: USL sealed a partnership with WSC Sports, to harness WSC’s technology platform to automate and simplify USL’s video creation capabilities. Just one month ago, the United Soccer League (USL) announced a partnership with WSC Sports, the leader in AI-powered sports video content, to harness WSC’s technology platform to automate and simplify USL’s video creation capabilities. The new technology would serve the second division soccer league to create automated video highlights for more than 500 games of the regular USL season and playoff games, allowing for easily customizable highlights packages and individual player highlight reels. Lizzie Seedhouse, SVP of Digital for USL. “Video content is the key to engaging any digital audience,” Lizzie Seedhouse, SVP of Digital for USL, tells Portada. According to USL’s analytics, their fans are no different. In fact, they are used to a higher level of accessibility to clubs, players and content, which becomes one more reason for the league to provide newer video content. Video content is the key to engaging any digital audience. “To accommodate the need for access and enjoy the game remotely we leverage video content and our digital platforms to give fans a taste of game-day experience inside and outside of the 90-minute game,” adds Seedhouse. Every team will have the opportunity to opt-in and use WSC for editing, curating and publishing footage from any games that their club has played in. Also, each club will then have the freedom to tie partnerships and sponsors to the content they produce; “giving them an almost unbounded mass of content that they can monetize,” explains Seedhouse. The technology can identify numerous ‘sponsorable’ assets, which gives the team more assets to sell. Josh Keller, VP of Business Development for the USL. The ease of distribution to pre-determined platforms can allow USL to geo- or demo- target based on content. This means that the system can create highlights of specific players to help reach targeted fanbases. The other key to generating content is where to publish it. The USL is betting on social media, given that there is where it can find its fans spending most of their time, especially on Instagram. Video content posted to their Instagram account gains approximately 40% of all video views on USL’s social media (Instagram, Twitter, and Facebook) so far this season. But, the league still looks to keep a multi-channel video distribution strategy. “We look to create and serve platform-specific video content that meets the needs of our fans in that moment in time and not take a ‘one size fits all approach’ to video content,” details Seedhouse.